Most of us would be hard pressed to say anything in defence of real life crime, so how can we account for the popularity of crime fiction? Don’t get me wrong, I’m not complaining. 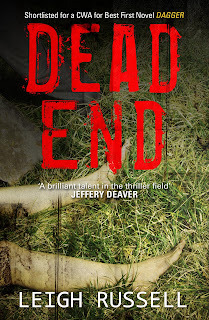 As the author of a crime fiction series, I’m more than happy to see my books selling so well. But the contrast in attitudes to crime in reality and in fiction is interesting. In real life I’m pretty squeamish when it comes to blood and guts, don’t eat meat and would quite possibly have been the world’s worst nurse had my life taken a turn along that career path. But let me loose on a fictitious murder scene and I’ll do my best to describe it, blood and all, with perhaps the odd spot of mutilation to heighten the tension by establishing just how evil my killer is. I daresay readers familiar with my books will nod and smile at that, but if I’d said I intended to embark on the odd spot of mutilation in real life, I hope their reaction would be rather different! 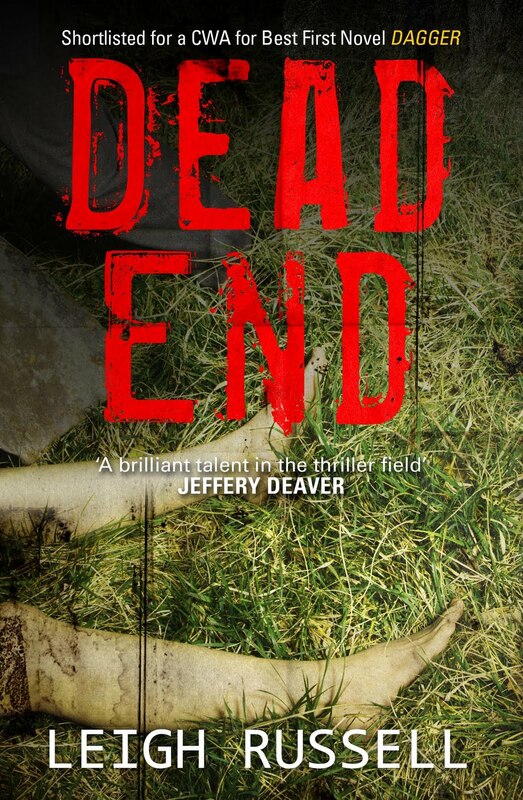 In his review of my 2011 novel Dead End in Crime Time, Barry Forshaw wrote that my books “take the reader into the darkest recesses of the human psyche.” Yet introduce me to anyone vaguely violent in real life and I’ll walk away, quaking, and not look back – correction, I’ll run. By contrast, my fictional killers might unnerve the boldest of readers. 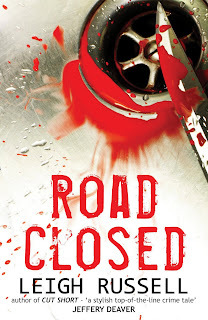 Why are so many peaceful readers avid fans of murder stories like mine? To what can we attribute the powerful appeal of crime fiction? At the most basic level, crime fiction explores the clash between good and evil. Often characterised as emerging as a genre in the nineteenth century with Wilkie Collins, solving crime has its roots in fiction long before that, as far back as Beowulf and the myths of ancient civilisations, and throughout the centuries crime has played a key role in establishing conflict and tension in literature. Centuries before Wilkie Collins, Shakespeare’s plays were packed with crimes: fourteen killings, nine of them on stage, severed limbs, rapes, live burial, insanity and cannibalism – at least one atrocity for every 100 lines in the rarely staged Titus Andronicus. It all makes those “darkest recesses of the human psyche” in my books seem quite tame. The conflict between good and evil is something that touches all of us at some point in our lives. In hopefully insignificant ways we engage with it on a daily basis dealing with injustices and inequities that plague our lives. Children frequently protest: ‘It’s not fair!’ Experience teaches us that life is indeed not fair, yet the notion of a just world is an attractive one, a world where we know where we stand and life makes sense. If only! 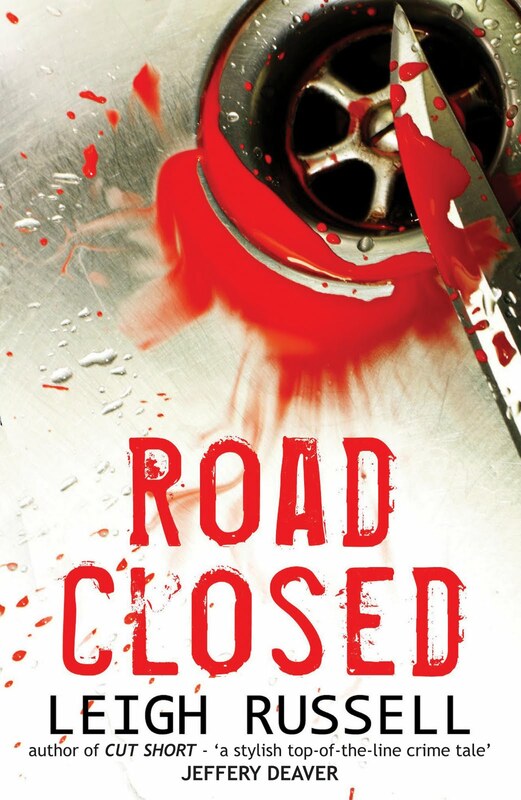 It seems to me that the appeal of crime fiction is attributable to a combination of suspense arising from the conflict between good and evil, and the reassurance of knowing that in the end some sort of moral order will be restored. With our modern obsession with originality of plot (Shakespeare never had that problem!) we’ve moved away from the Conan Doyle model of the infallible hero detective with Sherlock Holmes the precursor of Superman as well as Poirot and Rebus. Current fiction is peppered with flawed detectives. They may not be the superheroes of the past, but reflect our relatively sophisticated understanding of human nature. The same is true of the bad guys. Where Conan Doyle introduces a snarling villain whose face was “marked with every evil passion” so there can be no doubt about who is the villain of the story, some contemporary authors present killers not as stereotypes of evil, but as damaged people. The killers in my own novels are an example, as much victims as the people they kill. I wouldn’t go so far as to say that I present my killers in a sympathetic light. There can be little sympathy for someone who takes another person’s life, but I try to see the world as my killers do, and understand behaviour which I can’t condone. Unless I see the world through my killers’ eyes, I can’t create them as plausible characters. But we can’t blur the distinction between good and evil. As detectives become less than perfect, and villains become increasingly three dimensional characters, there is still a clear line between pursuit of justice and morally unacceptable conduct. With moral guidelines prevailing less in society, perhaps the popularity of crime fiction is not only more understandable, but more important than ever in helping provide us with a moral compass for real life. 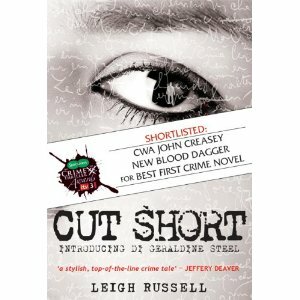 Leigh Russell writes the bestselling Geraldine Steel crime novels.